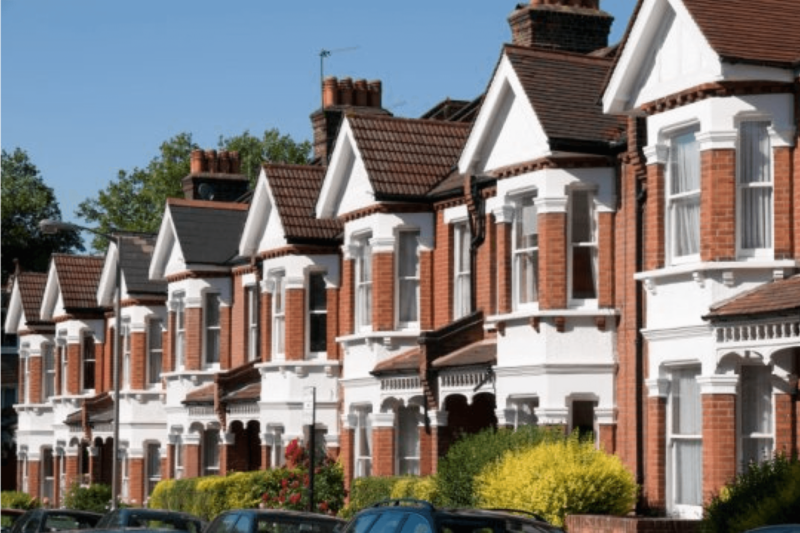 More home owners in the UK are put off moving due to rising prices and the cost of stamp duty and are opting to improve or extend their property instead, new research suggests. Some 63% of home owners believe that there is more value in home improvement than in moving, according to a survey by YouGov for property maintenance experts Bold & Reeves. The survey report suggests that rising house prices have driven a spike in charges which has in turn pushed up estate agency, stamp duty and conveyancing fees and more than twice as many people, 44%, would now rather invest in home maintenance on their existing property with just 17% saying they would buy something new. But home owners are cautious about the amount they spend. Since the slowdown in the housing market only 28% are investing more into their property and 49% are spending the same amount on home maintenance compared to what they spent five years ago, the research also shows. And it found that the most cited impediment is the lack of available funds with 47% saying this has prevented them carrying our improvements while 26% said that not being able to trust contractors held them back. Bill Shipton of Bold & Reeves believes that although 23% consider maintaining and servicing a property regularly to be the best way to increase the value of a property, not enough people are doing so. He also pointed out that when they buy they want a home that has been properly maintained with 88% saying this is important, but when it comes to selling they do not always make sure their home is in top tip condition. Alistair Nicholson, a partner at real estate firm Knight Frank, said that a property that is well serviced and maintained will give buyers more confidence in the product, make the property more presentable and ultimately easier to sell. While figures from the Office of National Statistics (ONS) show that alterations and improvements account for 14% of total housing costs, the amount spent on maintenance and repair costs have decreased year on year and take up a much lower share of spending at only 5%, an average of £7.60 per week. Around one in three people, some 31%, wait a week or more before they fix something and Shipton said this suggests an apathetic approach that some people have to repair and maintenance.